Arrows are used mainly as directional symbols. Well, what if you were told they were also used in font design? As hard as it is to imagine and believe, arrow fonts are a reality and a very popular one. Fonts are known to lend character to words and text. 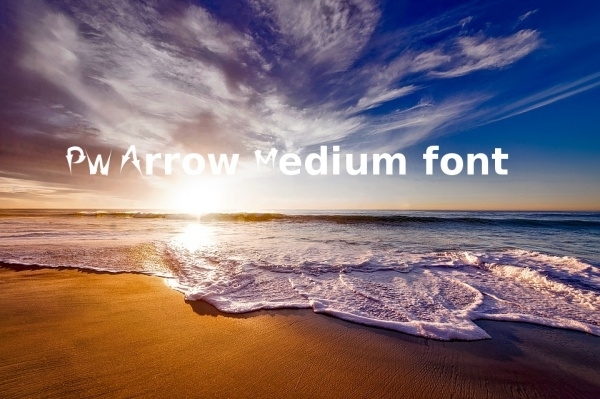 In our effort to supply you with exceptional and unique-looking fonts, for this edition, we decided that we’d introduce you to some very good-looking arrow fonts that you could use to elevate the overall quality of your projects.You may also see Spring Fonts. 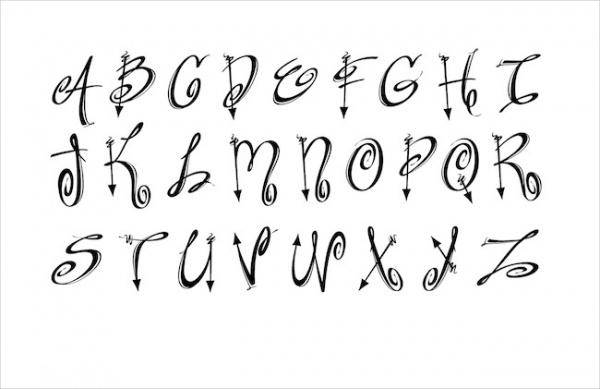 Impress your loved one by giving them a love note or love greeting card composed with this amazing cupid arrow font. The letterforms of this font are available in uppercase.You may also see Casual Fonts. This is a regular Sans Serif arrow font which has a pointy circular typeface design. You could put this font to good use for composing headlines text.You may also see Aquiline Fonts. 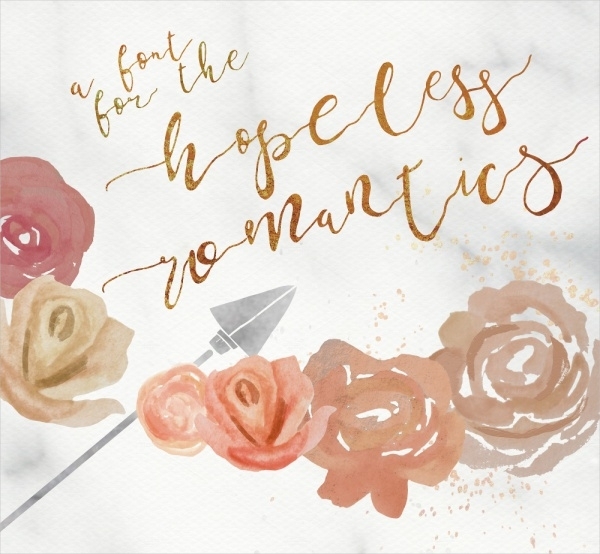 If you’re looking for a fun arrow font which can be used in designs and arts that are casual and flirty, we recommend you to try this unique hand-drawn arrow font. There 98 different hand-drawn arrow impressions available and this font is a True type font. 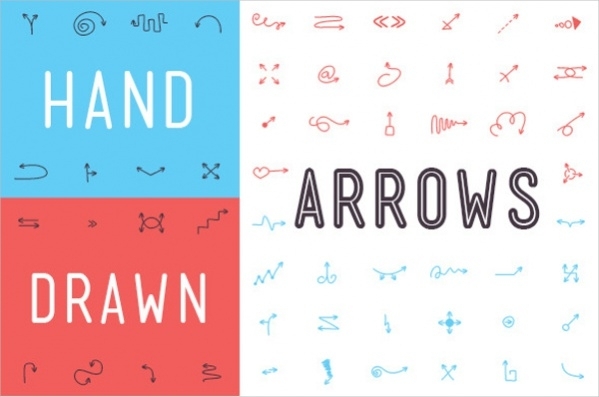 Check out this font produced out of beautiful arrow designs and shapes. If you’re looking to brand your product using a new typeface, this font could be a very good choice. 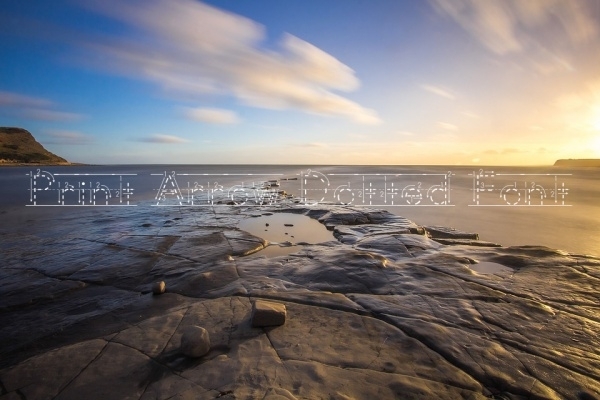 The font is customizable, easy to change color and size. 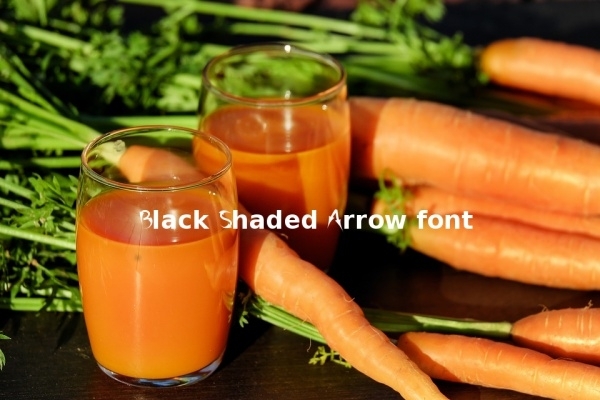 Here’s another font sample which is constructed using arrows strictly. The font is versatile and can be useful in composing texts of ads, brands, logos and much more! If you have a penchant for incorporating unique fonts in your projects, this arrows-inspired font is a definite contender. 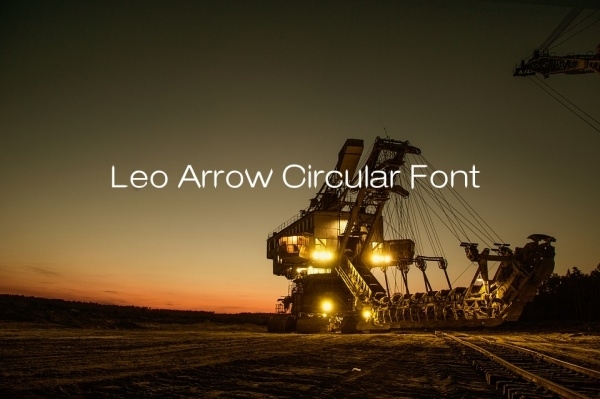 You can easily include this font design for works of graphic and web design. This is yet another well spread-out set of arrow fonts and symbols. The maker of this arrow font designed it using their imaginative creative cues in Adobe Photoshop. The end-result is a gorgeous arrow font as seen here. 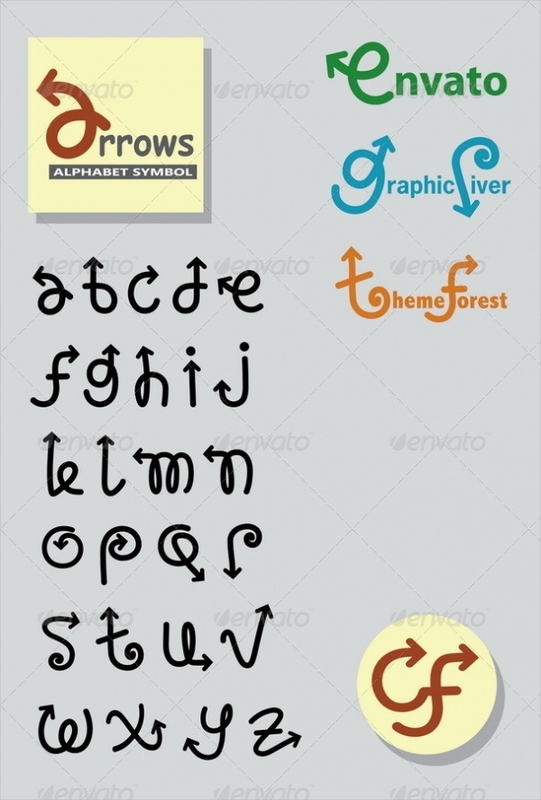 If sketchy fonts are what you’d like for your projects, check out this sketchy arrow font vector. The vector contains the alphabets written in uppercase and placed on an isolated white background. 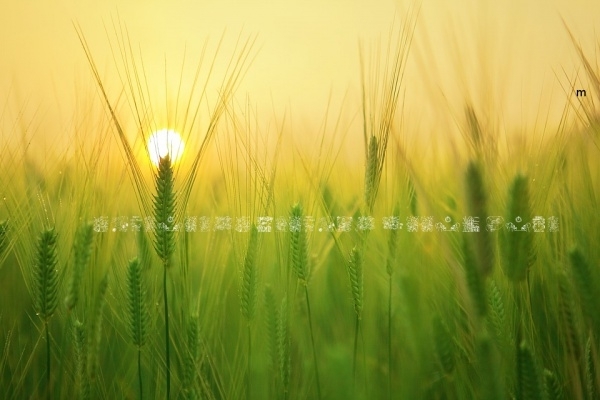 Fonts have an important role in projects of art and design – in graphic design and web design. 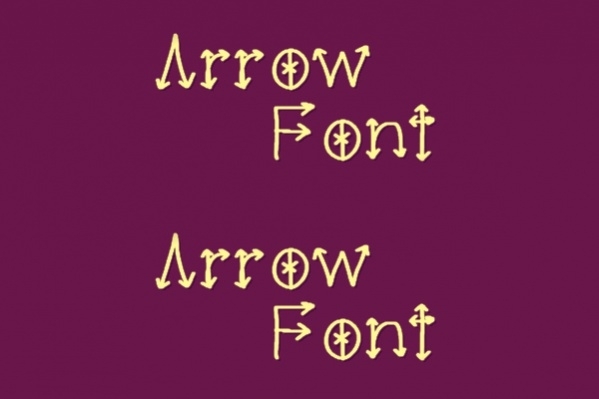 If you’re a person who has a fonts-fetish, you’d totally want to download and keep our collection of arrow fonts in your library. All the aforementioned arrow fonts are versatile and of the highest quality and guaranteed to enliven your projects!